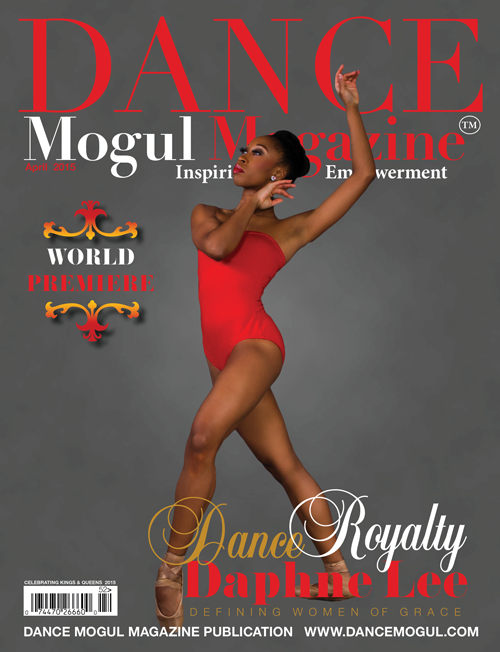 Dance Mogul: How did you get started with dance? Fresh: Wow, It all started when I was two. My mom had me when she was sixteen so she would bring me to her high school events and talents shows. So I grew up doing all of her stuff and that continued on as I got older to my own school shows and events. I went to Hampton University and I was able to pursue my education and still pursue dance, doing the talent events there. I linked up with other talented individuals and we made a decision to move to LA. I had $500 to my name, lol. By the time I got there half of it was gone because of the rent, but we made a way and I’ve been out here for the past 8 years. 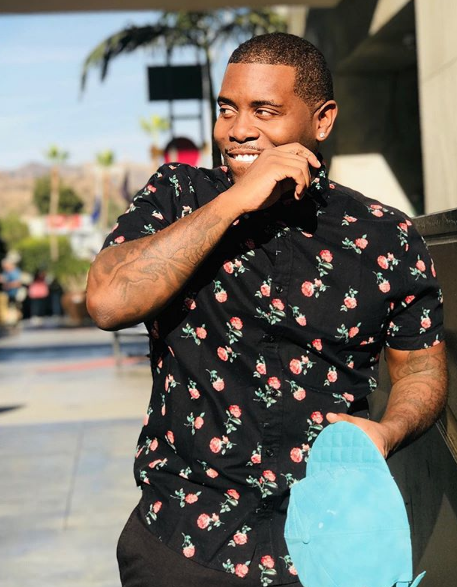 Dance Mogul: A lot of creatives go out to LA to pursue their dreams, but a lot of them don’t have the mental stamina for that journey. How were you able to maintain? 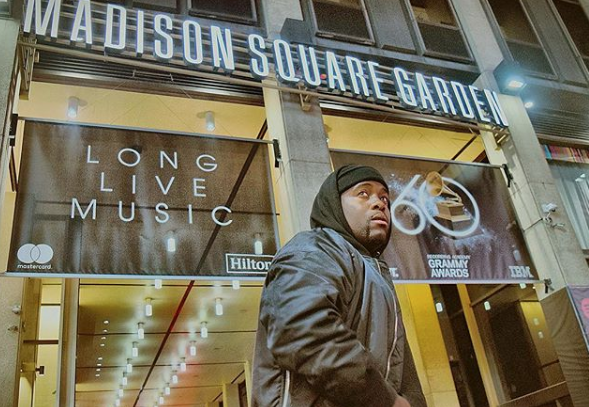 Dance Mogul: You’ve done a lot of award shows, what stands out to you when it comes to the Grammy experience? Fresh: Yes, I’ve done tons of award shows, but three artists stick out the most. When I worked with Pharrell, Will.I.AM and now Kendrick Lamar. They treat dancers with respect and they understand that we are a piece to the bigger picture. That is rare these days, most of the time dancers are treated like they are replaceable. I love the fact that each award show I have done has a specific social message that leaves a solid impact on who watches them. 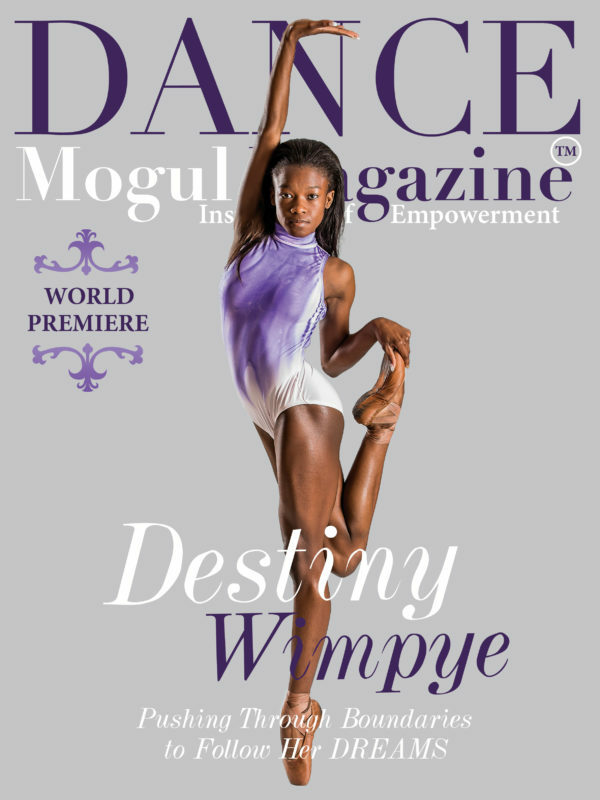 Dance Mogul: While building their careers dancers are inclined to do a lot of opportunities to build their resume and pay their dues. What have been some opportunities that have actually benefited you and helped you grow? Fresh: When I first started booking I wasn’t booking the typical things like tours or music videos. I was actually booking a lot of commercials. But once I did book other things I was able to see the difference. I was able to see that a commercial was more beneficial than a music video. Yeah, you look good on TV for a month or so, but the overall benefit is not there like if you did a commercial with a big residual. Like when I was the hamster for KIA. 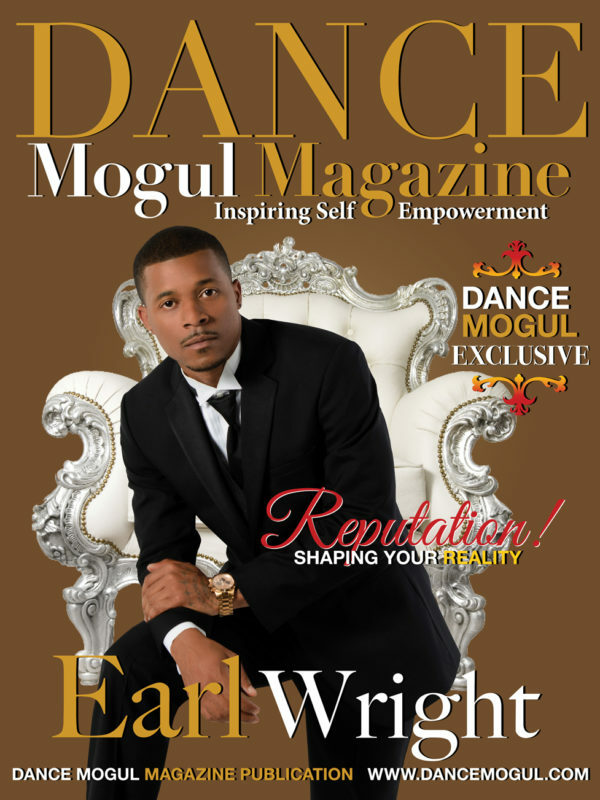 Dance Mogul: We know that this is an up and down industry, how are you preparing for your future? Fresh: Because I went to school for business and entrepreneurship I understand that my future has to be more than dance. Dance is just a vehicle to drive me to everything else. I created a dance company with different divisions called Oceans 11, 12, and 13. For kids and adults looking to pursue dance professionally. I love to be able to give back and give opportunities. When I came to LA it was before the internet craze, we went to class for a reason, to train, to work hard and to actually achieve goals. Now everyone just wants to be in a viral video. So I’m trying to teach my company to put in the work and the opportunities will come. I’m also working on a clothing line called The Freshest Kids and a scholarship program for people of color to attend college out of state as I did. That meant the world to me. I’m also into music management, I have a company called CodeRed and they host social parties and events. My biggest future endeavor is going to be a REAL Dance TV show. One with great acting and great dancing, with just enough drama to keep you hooked. We are in the stages of pitching that now. At the end of the day, dance is not financially stable enough and it doesn’t have the residual strength that the other industry fields have so you have to be creative in building your future. Fresh: All glory to God and to my mom who sacrificed everything for me. Definitely Adubz and Fatima for pushing me and putting me into position to succeed. I’m forever grateful. Also, Thank you to BLOC talent agency for believing in me and keep me working.